Live performance Physical Power Plant - 20 Cigarettes Part 1 / Memory Loading. Curated by Jill McDermid | Grace Exhibition Space. 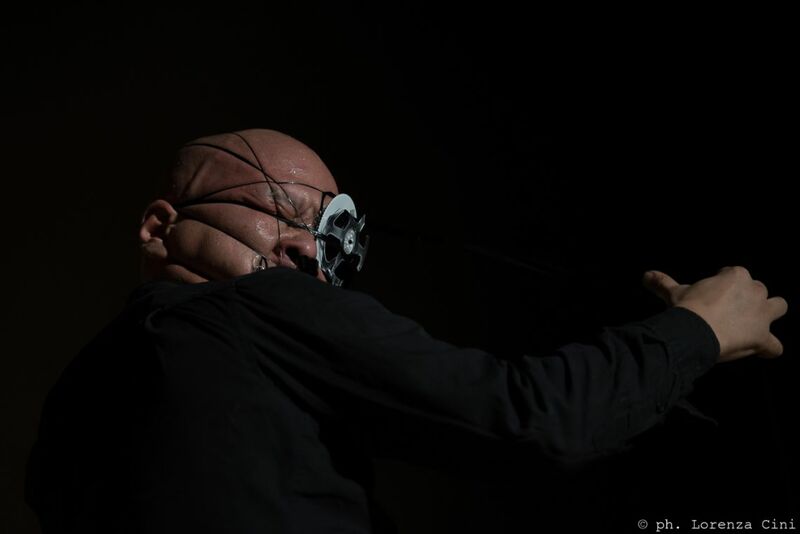 Gim Gwang Cheol (born 1967) is a South Korean performance artist. Having lived his youth under the military dictatorship, it was only consequential for him to inquire about personal freedom and democracy, starting with studies of philosophy and later through painting and performance art. With a multiple and dialectical approach to art, Cheol creates humanistic discourses through a broadened artistic expression. He relates power with language, which forms civilization, and continues raising questions about humanity, naturality and civilsation through a method of communication, which is based on a free and funny approach to thinking. 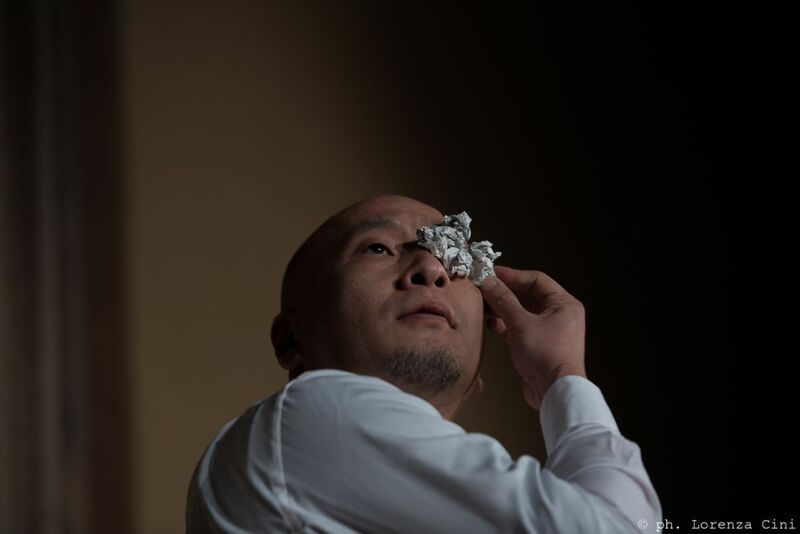 At the VENICE INTERNATIONAL PERFORMANCE ART WEEK 2016, Cheol presents the live performance Physical Power Plant - 20 Cigarettes Part 1 / Memory Loading. The work refers to a cynical, nihilistic and heartbreaking romanticism by applying an evolutionary dialectic that the artist personally interprets; and with it he seeks to tell others of the world he recognizes. This is neither a world of logic, nor a world of illogic; it could have been either everything or nothing.